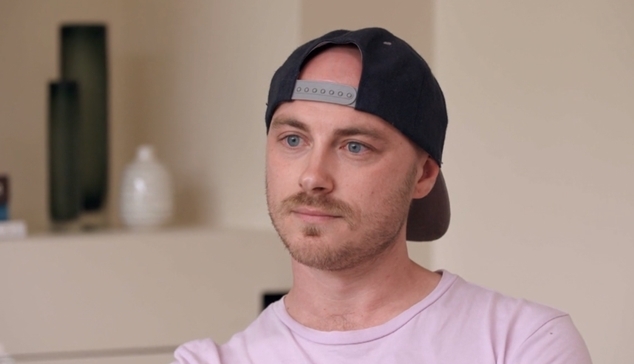 A new SBS documentary airing tonight will follow the lives of ten Australian Christians with a range of different beliefs as they confront controversial topics of faith while living under one roof for a week. Speaking to RTRFM 92.1’s All Things Queer this morning, conversion therapy survivor and documentary participant Chris Csabs talked about his personal experience with conversion practices and why he thought it was important to step into the Christians Like Us house. “Honestly, when I was first asked to go in I didn’t want to, because it sounded like a week from hell.” Csabs told Lee Andrew Hill on All Things Queer. “I haven’t been involved with a church community since the marriage equaity debate a couple of years ago. “It was a big deal to spend a week with a bunch of Christians, many of which I knew would not be progressive. In the end I decided to do it because I talk a lot about my experience, and I talk alot about LGBTI conversion, and about faith and sexuality issues – but often I’m talking to people who agree with me. This was an opportunity to talk to the people who really need to hear it.” Csabs said. The activist said that he didn’t believe he changed the mind of any of his housemates in the television experiment, but he was hopeful that hearing of his personal experience would sway viewers of the program. Listen to the full interview with Chris here. Christians Like Us airs tonight at 8:35pm on SBS. The OUTinPerth team volunteer time to help create All Things Queer at RTRFM.